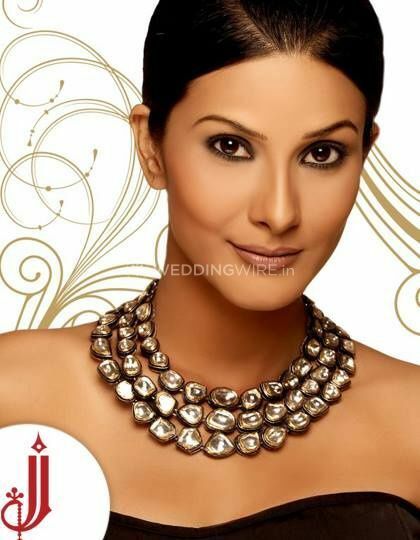 Jevar Jewellers ARE YOU A VENDOR? 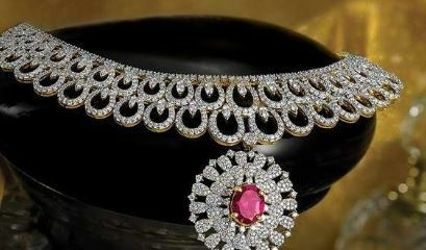 Jevar Jewellers is a jewellery store located in the city of Ranchi. 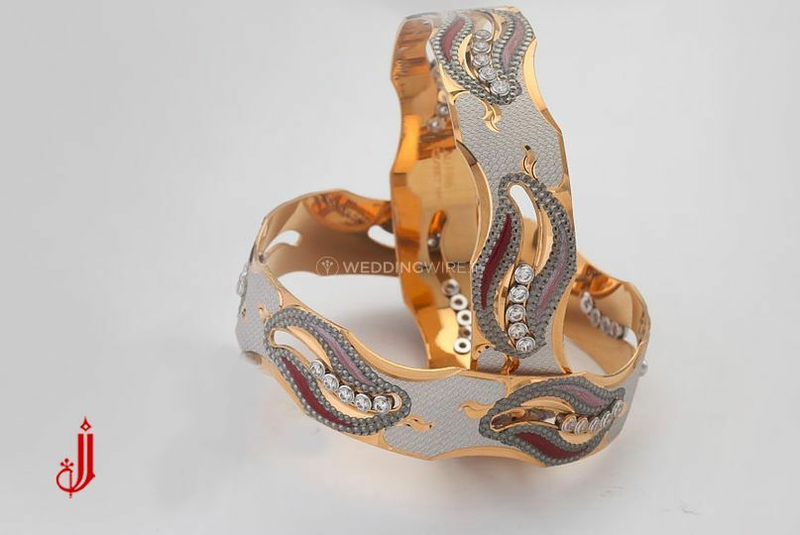 They have been making amazing designs for quite a while and have something in store for each lady which will definitely spoil you for choice. 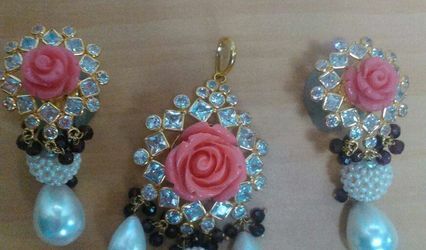 They have everything that you are searching for and their designs are appropriate for bridesmaids too. 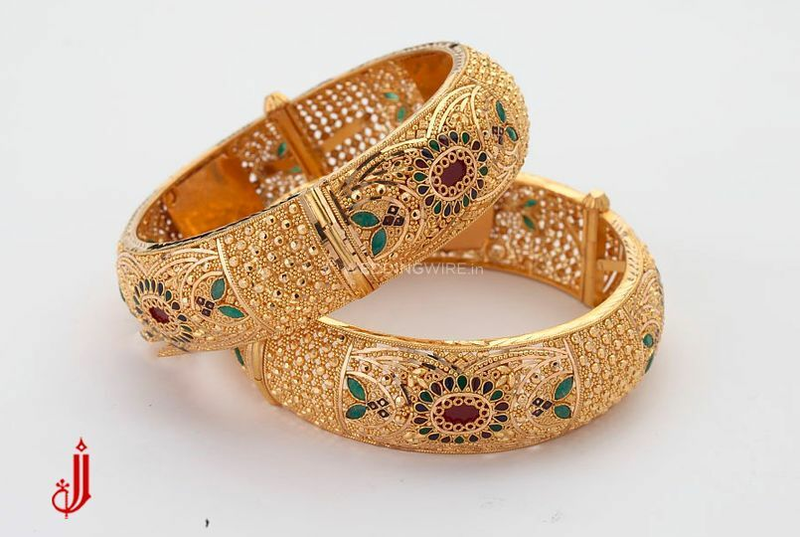 In Indian weddings, jewellery is an image of blessings and love which is passed on from one generation to another. 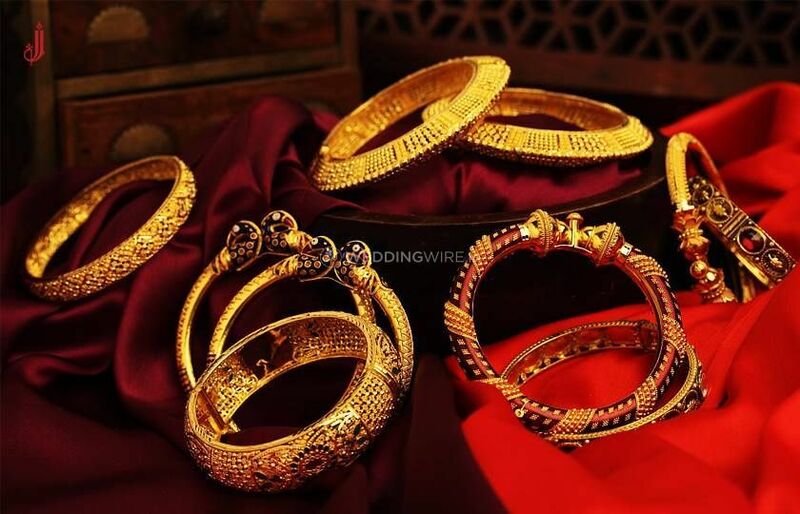 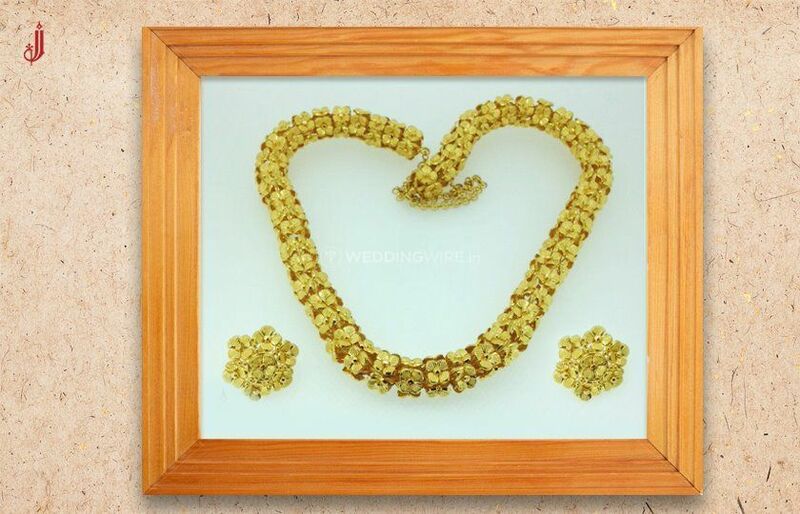 Therefore you ought to pick the best jewellery for your wedding. 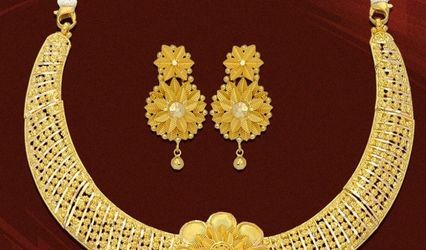 If you are searching for a superb jewellery store to get your wedding ornaments, then Jevar Jewellers is the one-stop shop for you. 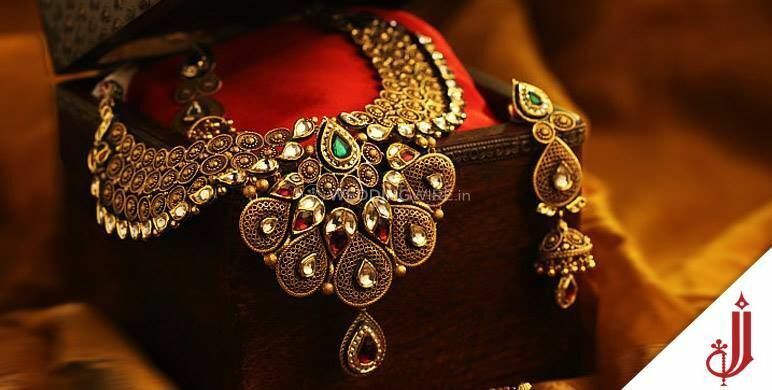 From pre-wedding to the wedding and post-wedding functions, the bride is supposed to look pretty and regal and this can happen easily if your jewellery is on-point and is in sync with your overall look. 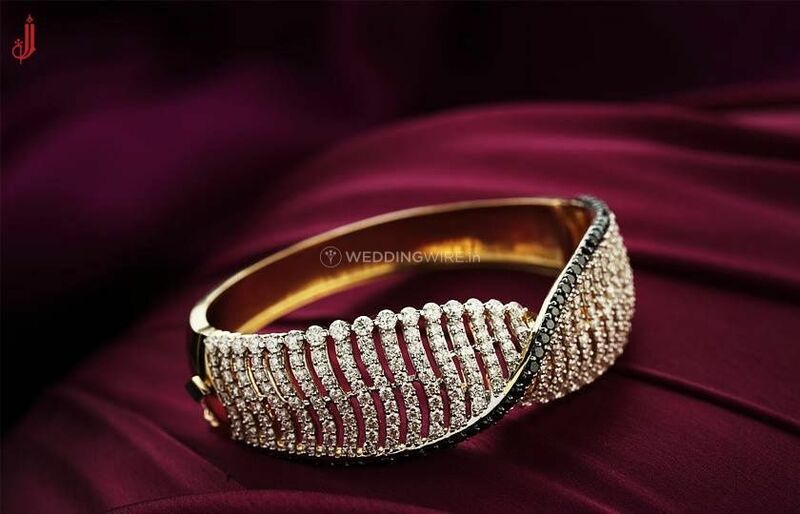 The designs offered at Jevar Jewellers will look phenomenal with any of your wedding outfits. 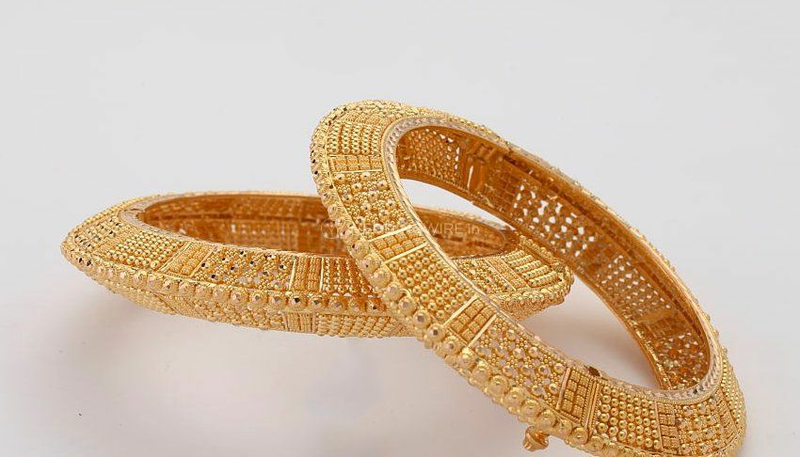 They utilize both, contemporary and traditional, designs in their jewellery and ensure that you look nothing less than gorgeous as a bride.